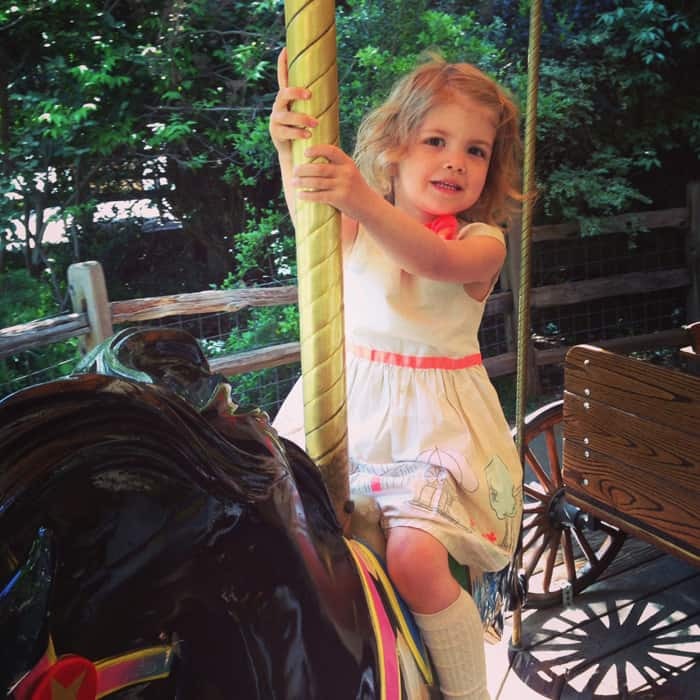 Last week we celebrated Quinn’s 4th birthday with a zoo day, a mother-daughter date to Twisted Root, and a healthy stack of delightful gifties. Of course there was some pink plastic to make her squeal but we also slipped in a few great books to add to the family library. We are thoroughly enjoying all our picks. 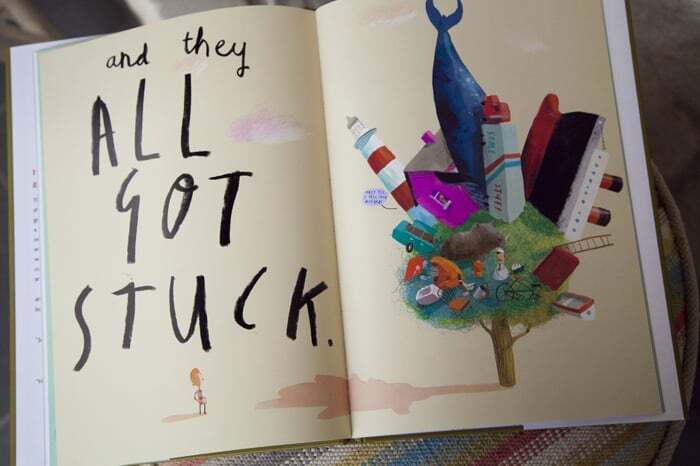 What’s your latest favorite children’s book? 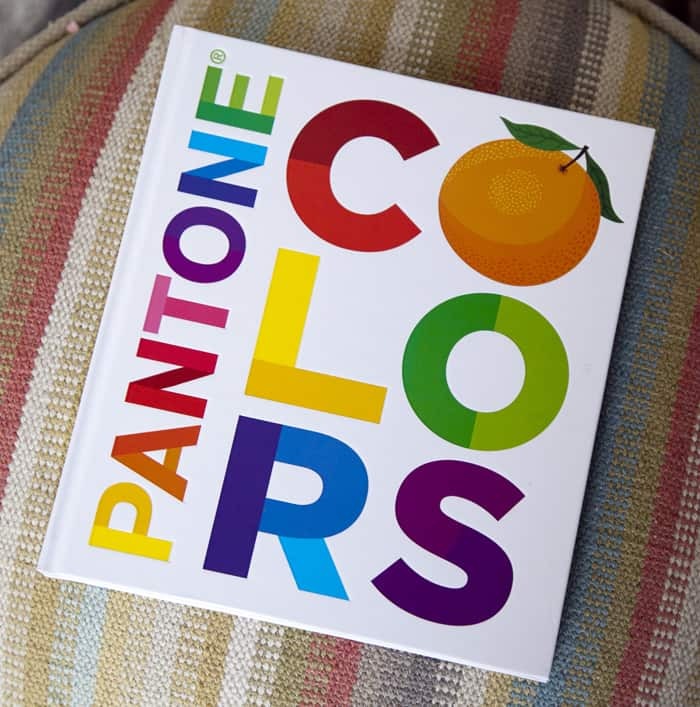 Prudent Baby Assistant Editor Extraordinaire Amber, found this gorgeous color book which she fully disclosed was actually for me rather than Quinn. Yes, please! 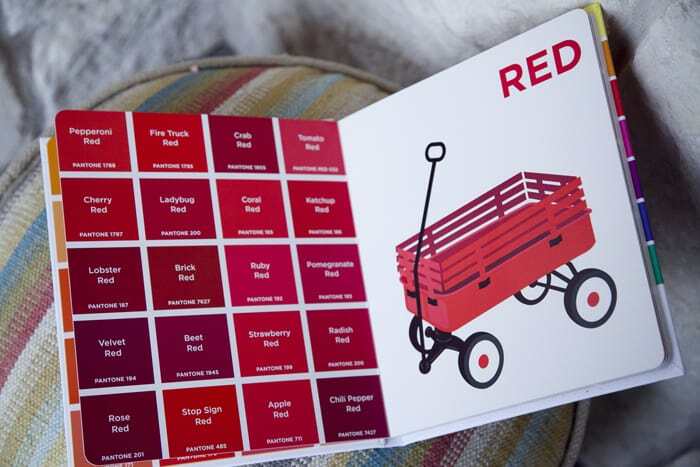 Since Quinn is always asking the names of slight variations of colors, we will now be able to give a proper example of the difference between strawberry red and lobster red. My Graphic Designer heart swoons. 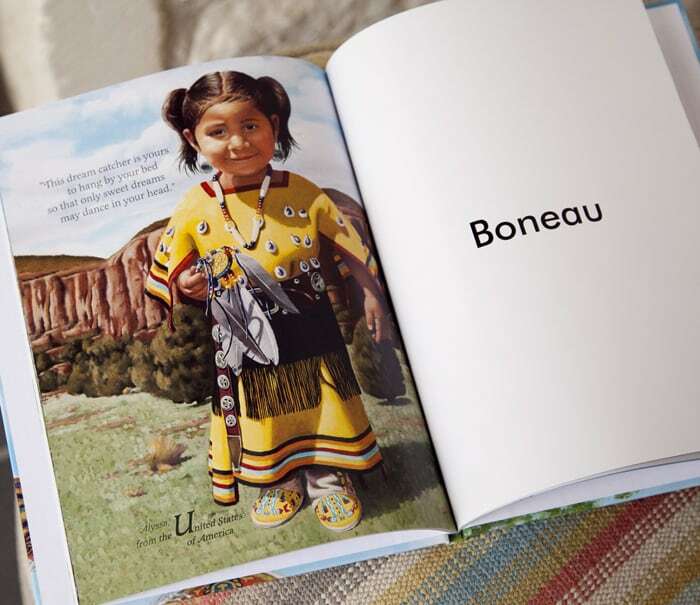 We are long-time fans of I SEE ME personalized books and the latest is the best yet. 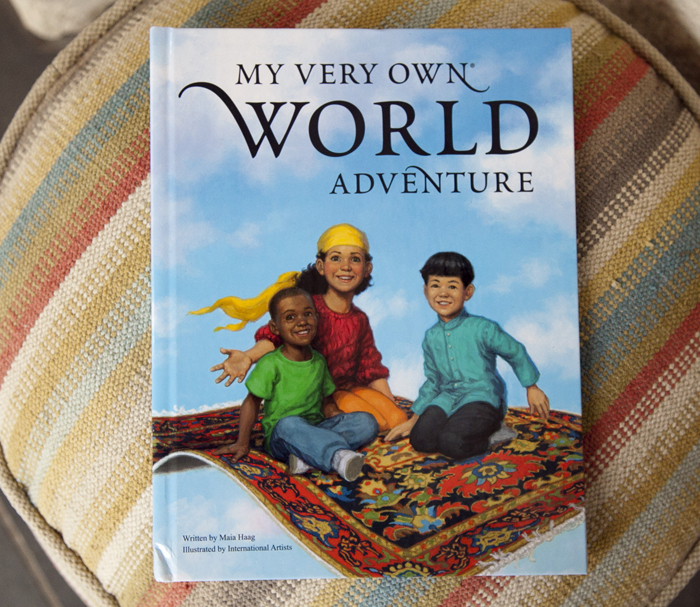 Introduce your sweet little traveler to children of the world and their cultures and traditions. 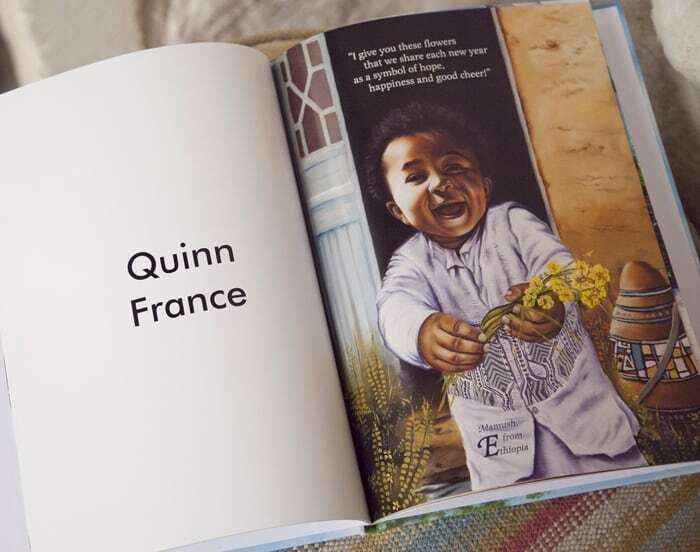 A beautiful illustration represents a place that begins with the same letter as each letter in your child’s name. The illustrations are created by artists from around the world. 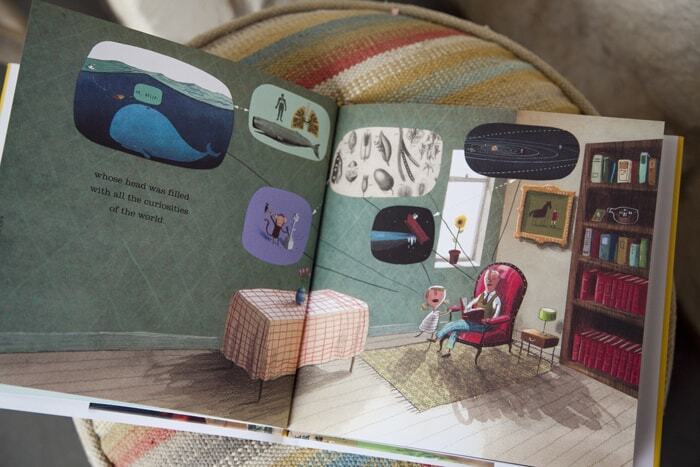 In my house, we are huge Oliver Jeffers fans. On the surface his books are fun, clever and beautiful but they often also come with a deeper message that older children and adults will also appreciate. 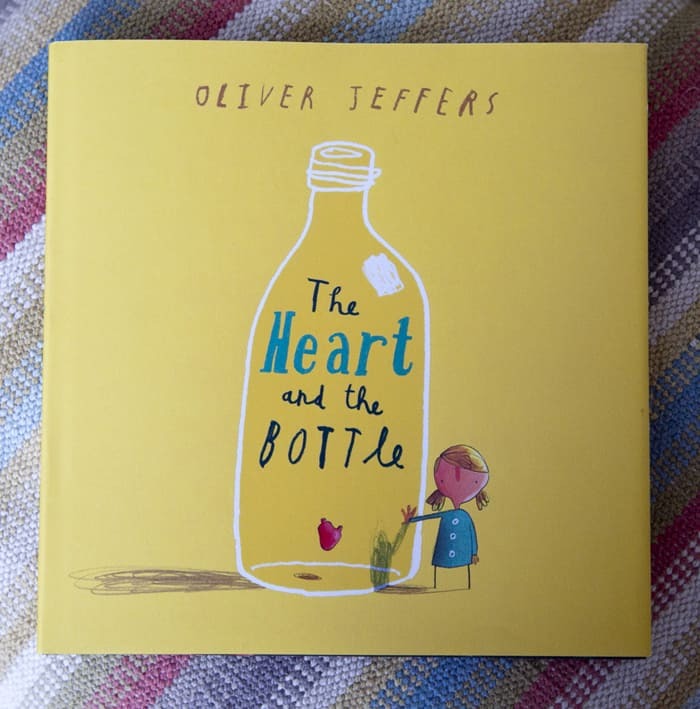 The Heart and the Bottle is a beautiful cautionary tale about the dangers of over-protecting a broken heart and missing out on wonderful life experiences. Or at least I think that’ what it’s about. Pretty deep stuff but also enjoyable at surface value. 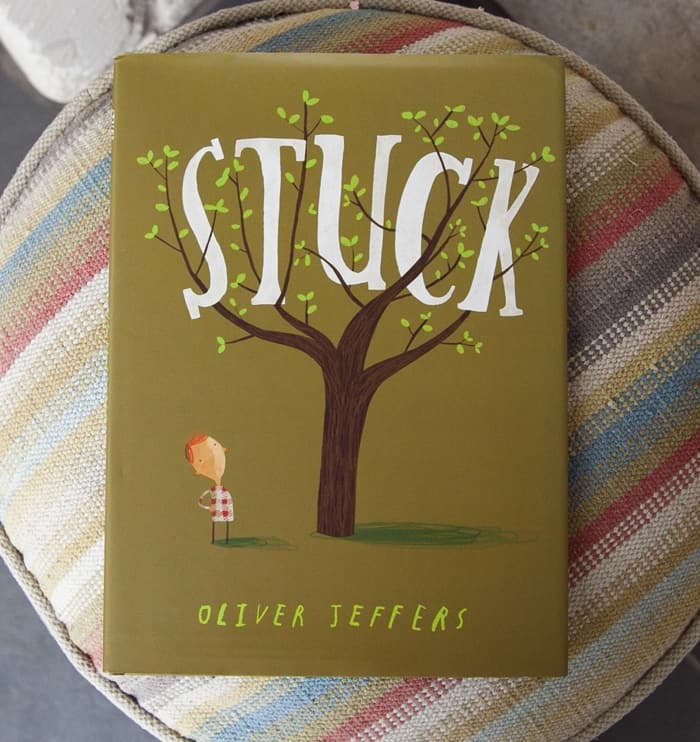 STUCK is a more playful work from Jeffers that your kids will love. Very imaginative and fun to read. 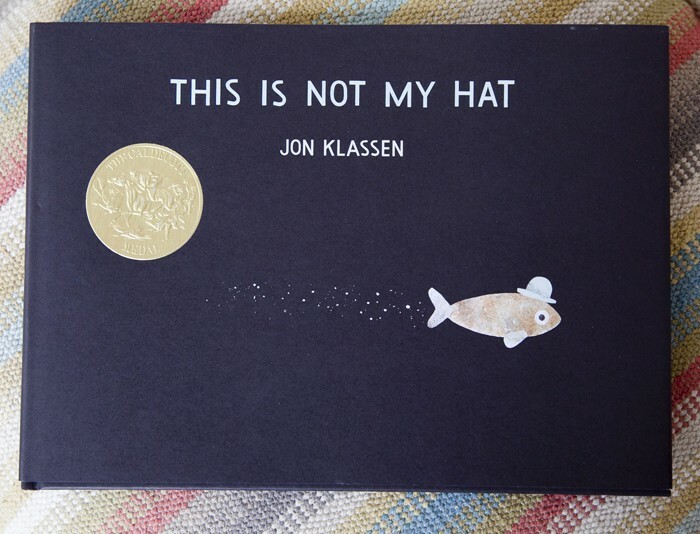 Jon Klassen is a long-time favorite of ours for I Want My Hat Back and Extra Yarn but we finally picked up a copy of his Caldicott Award Winner, This Is Not My Hat. Message: You might think you can get away with bad behavior, but probably, you won’t. Thanks for this great list! We love Stuck! 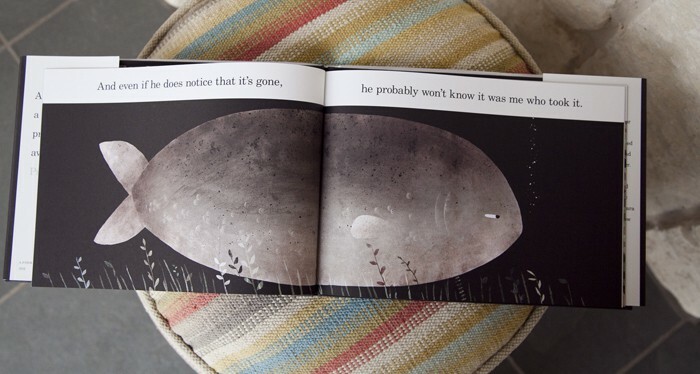 Will have to look into Jon Klassen!